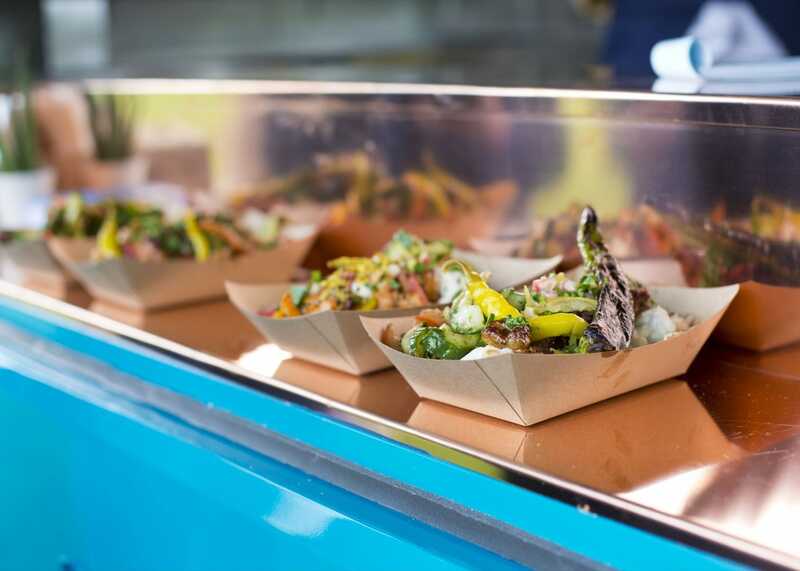 Browse through our selection of street food traders, caterers, high end restaurants and mobile bars, to find and book the perfect one for your event. Every booking is given a dedicated account manager to ensure a service that's as individual as your event. They were extremely helpful, understanding and efficient. It was just perfect, everything we had hoped for and we would definitely recommend Feast It! 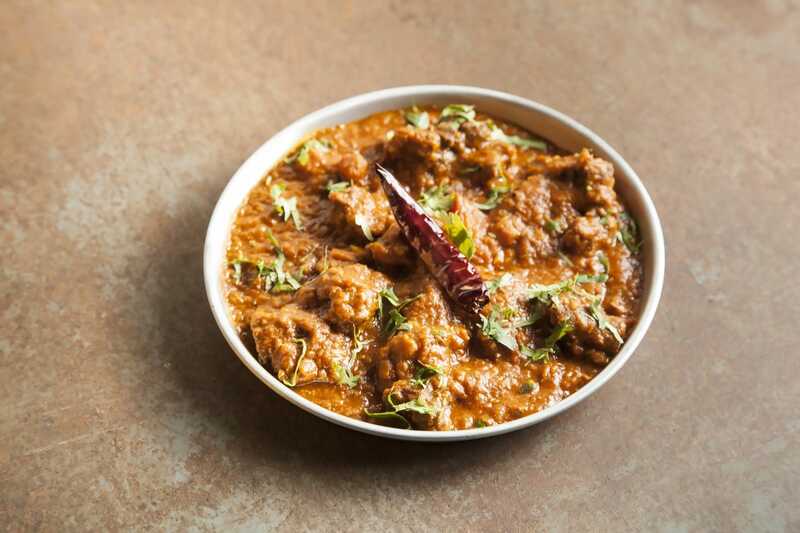 Choose from over 500 carefully handpicked caterers, from the best fish and chips in Brighton to the capital's favourite Michelin-starred Indian cuisine. We've scoured the UK to compile the greatest event black book out there. Not only do we support brilliant small businesses every single day by working with our passionate and proudly independent suppliers, we're small, independent and dedicated ourselves! 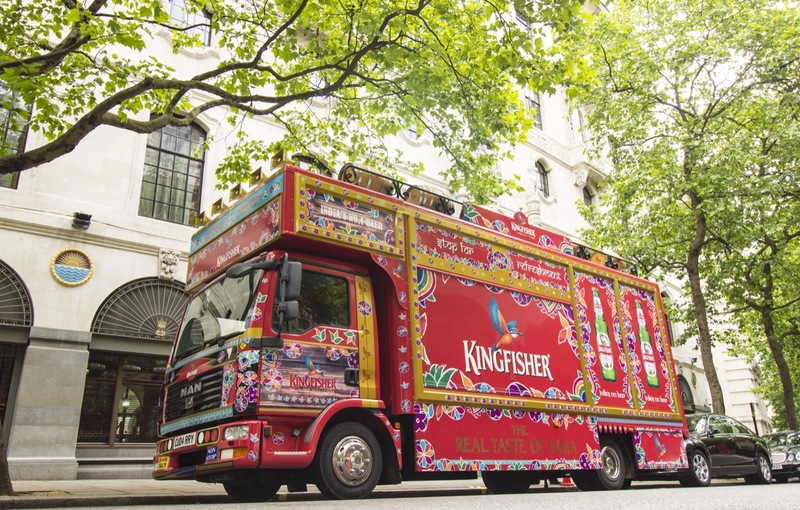 Our suppliers are hugely creative and put their heart and soul into everything they do, creating bespoke menus for your event, from wonderland weddings to cool corporate events. Food went down a storm! Thanks to Feast It for making it happen! Feast It accept all major credit cards and our secure payment system holds all your money safe in Escrow until the working day after your event. We offer monthly payment plans, tailored towards just for you. Make an initial payment of between 20-50% and then split the rest over bite size monthly payments right up until your event. Now everyone can have the wedding and party catering of their dreams!